Community matters. 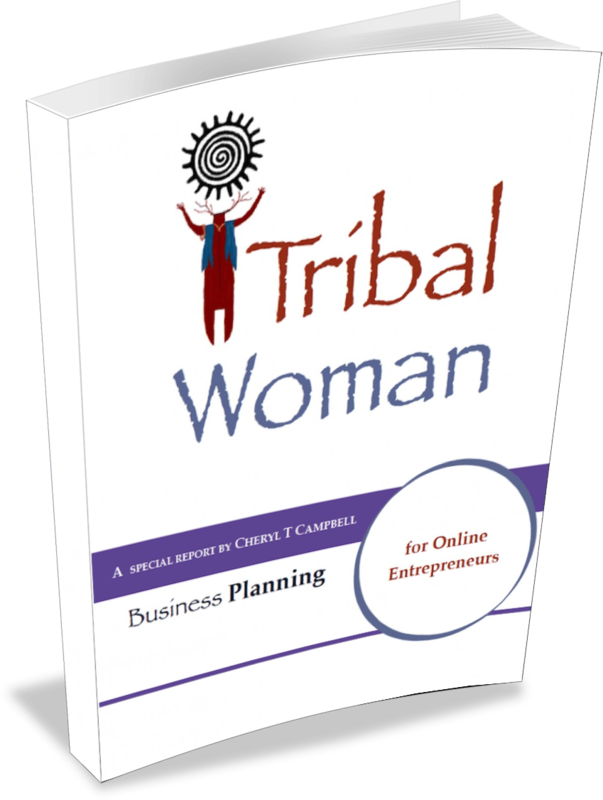 Our Tribal Woman Section is all about helping women entrepreneurs find their way in the crazy world of internet marketing. If you want to succeed, the key is learning from others so you don't have to reinvent the wheel. 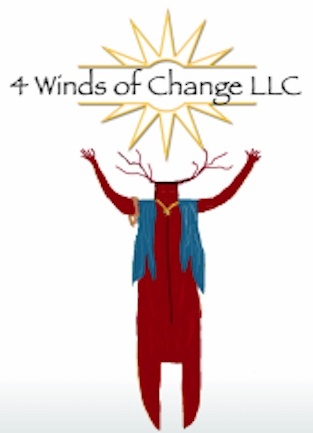 YOU ARE Where You need ﻿﻿To﻿﻿ Be - Welcome! 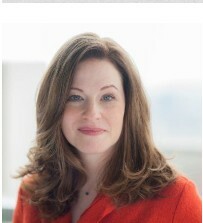 I have been talking about the importance of community for years! My first two best selling books went into great detail about why it is so important. Here, on this page, you can find a selection of articles, FREE DOWNLOADS, and other helpful resources so you don't feel alone in your journey to success. 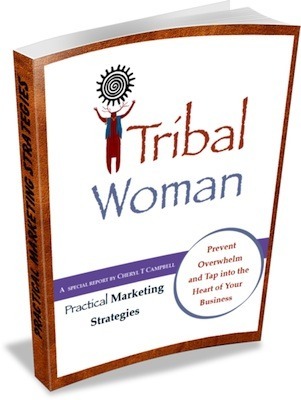 “In a sea of magazines, Tribal Woman stands out with its articles written by women entrepreneurs who actually do what they write about and a community that will support you as you implement what you have read and learned. If you are an Entrepreneur and want one place you can go for marketing strategies and life lessons to make your business even better, I highly recommend reading it." “Although I am not female, obviously, and I am not their target demographic this is still an excellent mag with a lot of great content. Keep it up!" "Good business tips, wonderful stories, inspiring magazine. It's an excellent balance between work and community and has a very "real" feel to it. A pleasure to read." Specifically Designed For The Online Entrepreneur, we cover the basics to get you started on your new journey. 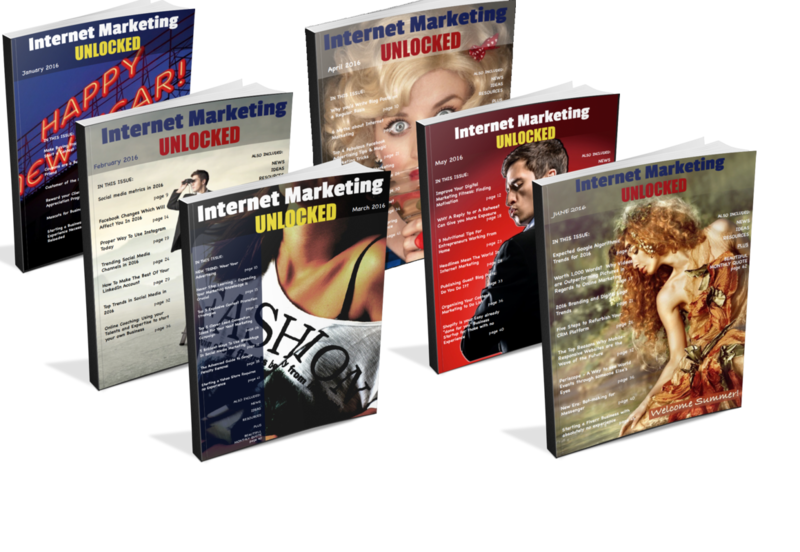 Check Out Our New Magazine Internet Marketing Unlocked Today! Instantly Receive a copy of Practical Marketing Strategies. 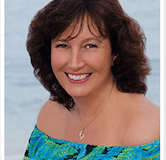 Instantly Receive a copy of Business Planning For Online Entrepreneurs.